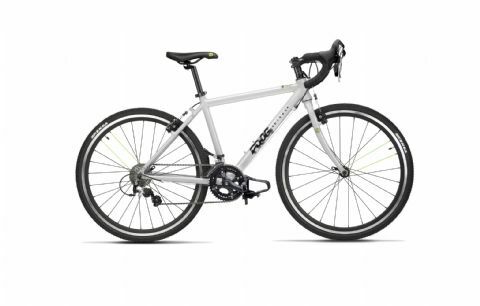 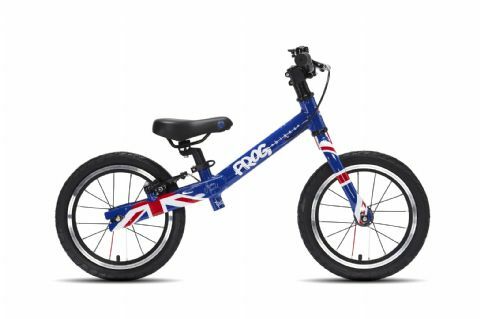 Frog Bikes are created with children in mind, from 1 year olds to teenagers, the frames and components are designed with a research-led approach, working in collaboration with scientists at Brunel University. 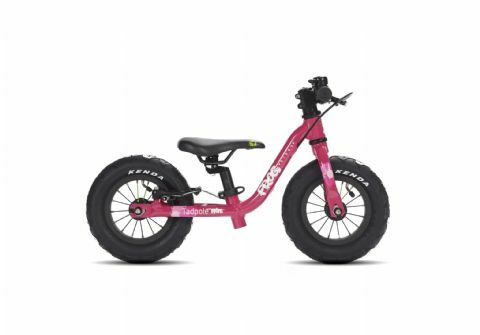 The smallest bikes are easier to learn on, allowing your children to build their confidence with bikes which are lightweight, with more control with balance, pedaling and stopping. 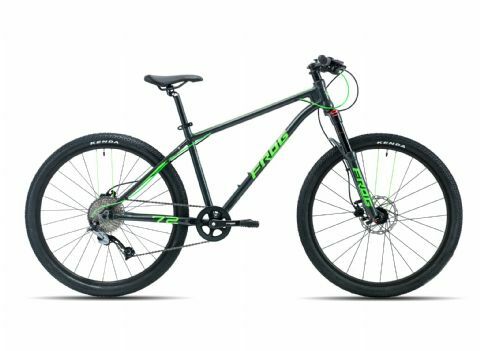 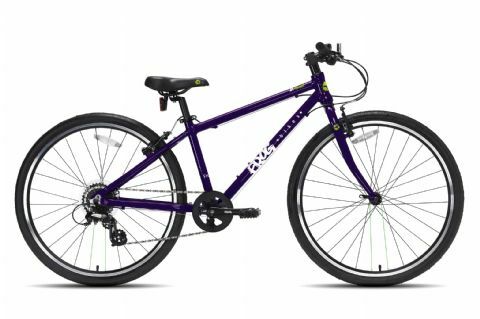 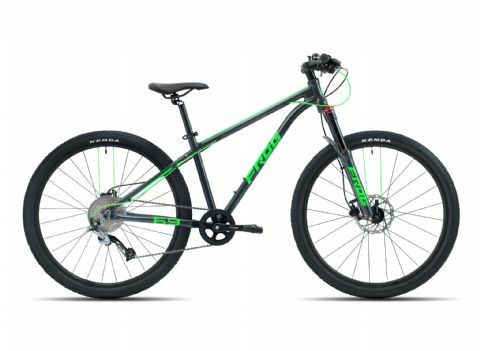 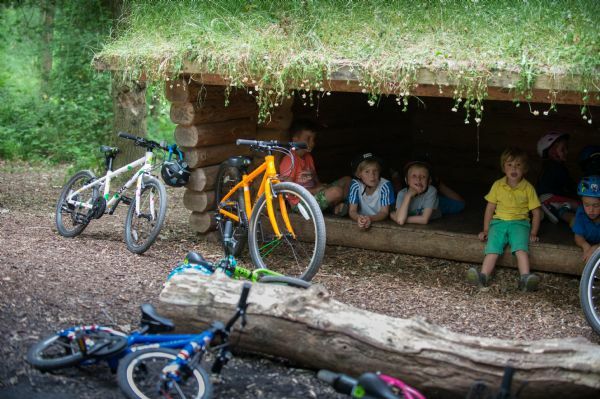 When it comes to children's bikes, the design and usability is everything and Frog Bikes have designed these popular bikes perfectly. 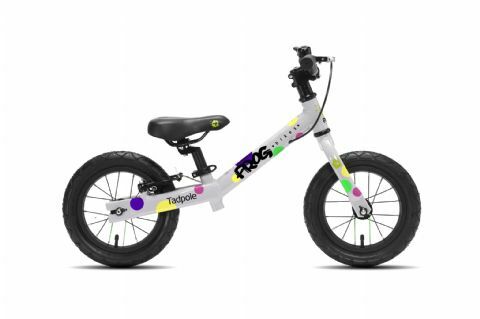 Frog Bikes are fun to ride and come in a range of bright colours to suit the tastes of all our little ones! 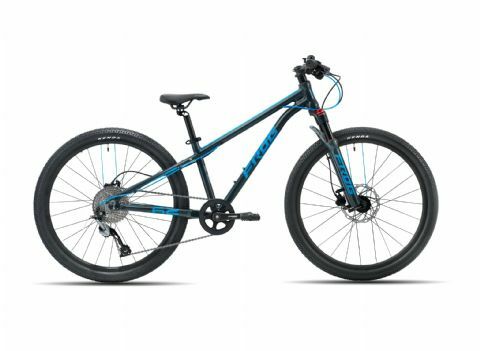 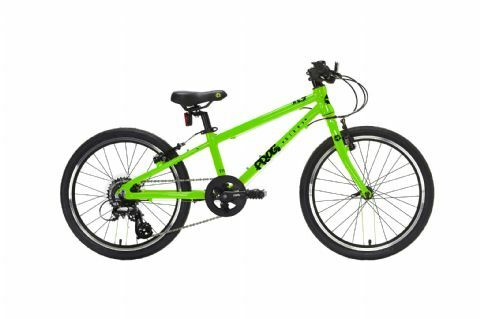 Torque Bikes have a range of bikes in store so come along and find the perfect bike for the little people in your lives - safety is is a really important part of learning to ride so order your Frog Bike before 30th November 2018 and claim a free children's helmet with every bike*. 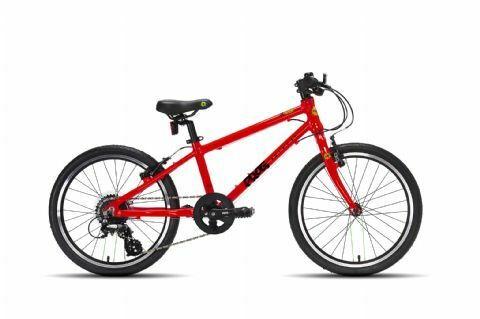 *Free kids MET Helmet worth up to £35 available in a range of colours & designs subject to availability.